The Grateful Dead are celebrating their 50th anniversary this year, and that's meant vinyl reissues, farewell shows from surviving members and more. The celebrations continue with news that a new Dead documentary is coming to Netflix. After premiering at the Tribeca Film Festival last year, a new documentary called The Other One: The Long, Strange Trip of Bob Weir is set to launch on the streaming service next month. As the title suggests, The Other One eschews the standard Jerry Garcia coverage to instead focus in on co-founder Bob Weir. The film was directed by Mike Fleiss (Hostel, The Bachelor), and looks at the entirety of Weir's career. "We certainly unearthed a lot of buried treasure from the Grateful Dead archive while making this film," Fleiss said in a press release. "With Netflix, we have found the perfect global partner to tell the fascinating life story of Bob Weir set against the backdrop of America's greatest rock band." The Other One will hit Netflix on May 22, and a trailer for the film is available below. That's not the only Grateful Dead documentary due in 2015. As previously reported, Martin Scorsese is executive producing another film about the band, though details are still scarce on that project. 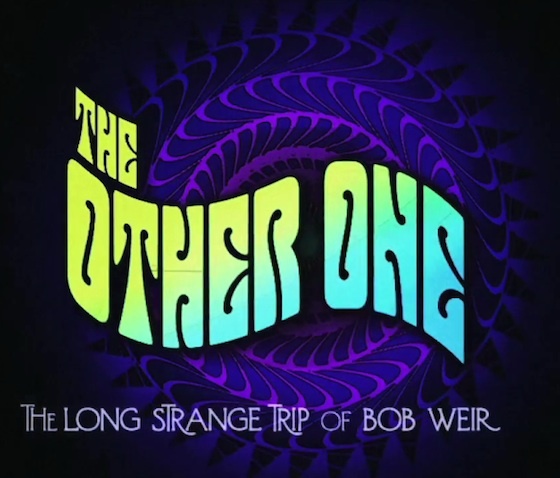 The Other One: The Long Strange Trip of Bob Weir - SFIFF57 Trailer from San Francisco Film Society on Vimeo.